Hey Sugas!!! Today I have the upcoming November Blogger Collab from Jior Couture and swatcher, Tasha Drake of td_nailedit on IG. 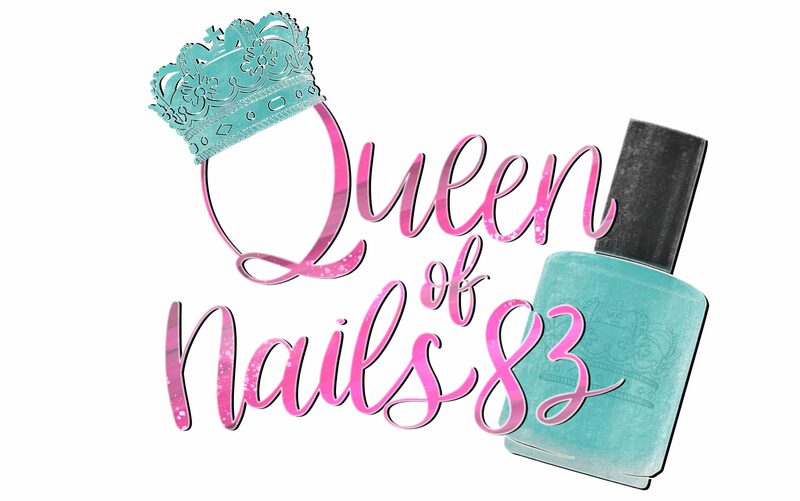 Sacha and Tasha created 5 new polishes that will give you your entire life and serve up the sass and foolishness we live for. Social media is a trip but we love it, right? Right! Posts can have a comment thread a mile long but we grab a drink, some popcorn and settle in! #twosnaps because y’all know I love me a good comment thread! Yaaasssss….. honey, the shade is real and the GIFs are cute but we all know, I’m Just Here For the Comments!! The comment means exactly what is says… period. Don’t keep trying my patience because ‘I said what I said.’ No if, and or buts about it. In the comments when someone (@) you they tag you to make sure you saw they were talking to you. ‘Don’t @ Me’ boo, I saw your comment and I’m choosing not to respond. When that person in the comments is keeping 100% and someone else tries to act like they aren’t. So you call them on it, ‘where’s the lie?’ because you better have your receipts and invoices. The Queen’s Choice: I’m Good Luv, Enjoy! Opacity: swatches shown in 3 thin coats. Leave your favorite comment in the comments.